Innovation is constant at Cartuning. When we aren't tweaking our existing product lines, we are working on providing much needed boost to a variety of different vehicles. As our Chrysler V8 Hemi Kits and Escalade/Yukon Kits are ramping up production, we're already looking at some new projects. V6 Camaro/Firebird - it's finally here! Contact Cartuning to place your deposit on one of the first 25 production kits! 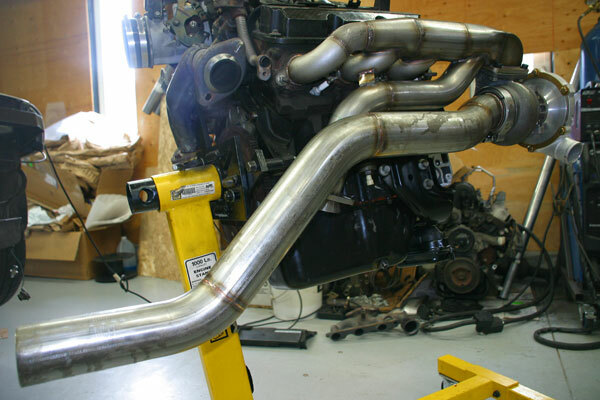 In addition to our production kits, you never know what might be lurking around the Cartuning shop... like a 6 Speed Manual 750hp 2004 Turbo Grand Prix or a Chevy Cavalier sporting a 3800 Series II (both turbocharged, of course! ).